Imperial Web Design is a WordPress website Development Company Bangalore. 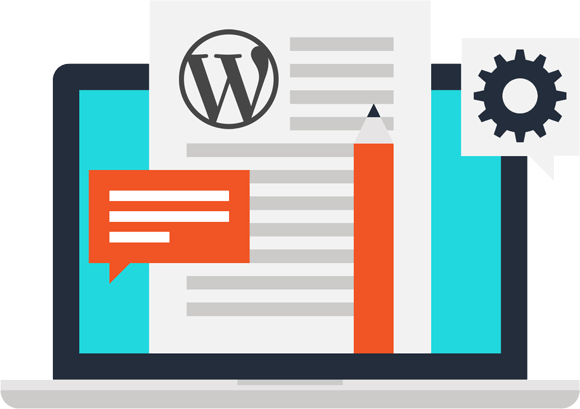 We strive to offer the best highly durable content Management System WordPress, WordPress is one the powerful platform with rich features designed to fulfill all business models and Industry verticals on the Internet as easy. Imperial Web Design are one of the leading WordPress development company in Bangalore with Professionally qualified and experienced WordPress developers. We are professional Word Press web Development Company in Bangalore specializing in Customized WordPress Theme Development, WordPress theme customization and maintenance services, Plugin development, WordPress based – Woo commerce websites Development and Responsive WordPress Websites with our high quality technological tools. The better known Content Management System or user friendly platform which is easy to use. Publishing the web content or images in the website are really spontaneous. Thousands are free plugins available in WordPress and custom plugin can be developed too, which Allow your website to extend the performance. WordPress is completely customization and astonishing platform for client’s requirements. It is cost effective which can used for Blog or Personal Website, Business Website, eCommerce, Learning management system, Job Portal, Business Directory Listing, Portfolio website, Religious Websites and NGO website, Coupon and Auction and Knowledge base website etc. Design and Develop a Customized WordPress Theme. Create Seo Friendly Url with sitemap and robots.txt for better search engine ranking. Install and enable Spam assassin to prevent comment spam. Install and configure WordPress Security plugin for safeguarding the security attacks. At Easy web, everything ‘WordPress’ is our strong suit, and we endeavor to offer you WordPress theme customization services that lets you transform your themes to solutions that are all-inclusive, versatile, and riveting. While fitting your subjects to suit your business sensibilities, we take each measure to keep it responsive and good crosswise over various stages. Without falling prey to the standard and barely powerful methods for topic customization, we convey administrations that make this customization a charming cavort. We'll introduce WordPress and any free or premium WordPress subject and influence it to appear as though one of the demos. We help WordPress bloggers and site proprietors upgrade the imperceptibility of their site or blog in Search Engines like Google. You'll start off by having a website. Obviously, we can introduce and set up the same number of modules you want or need. We will safely move your whole WordPress site, messages and databases to your new facilitating account.